As you know, First May is the Labour Day in the most land in the world. 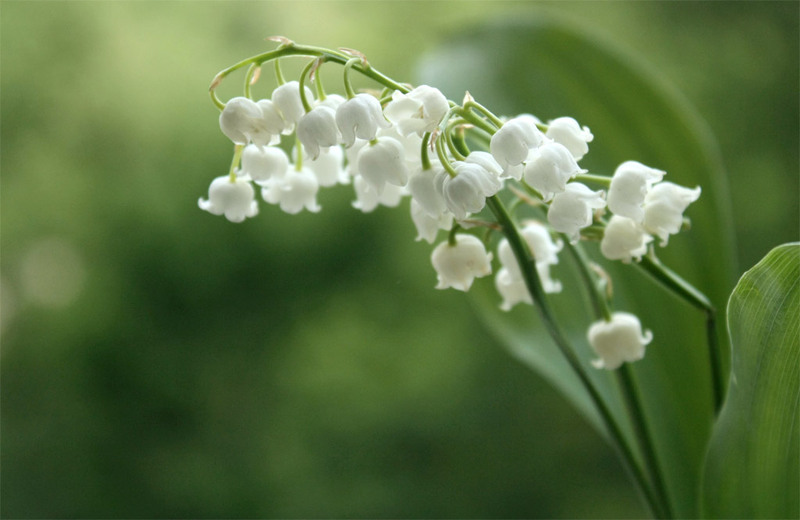 But in France is too a day where people offer a lily of the valley to friends and family to bring them Luck. This custom come from our King Charles IV who, at the age of ten years old, had offered a lily of the walley to all the ladies present the day of his accession to the throne in 1561. We visit this day our relatives and friends to exchange sprig of Lilly of the valley. So I offer you all this little sprig of lily of the valley, in wishing this one will bring you Joy and Happiness for all year. This entry was posted in May First, Thought, Tradition and tagged First May, Thought, Tradition on May 1, 2014 by Violet Suki.